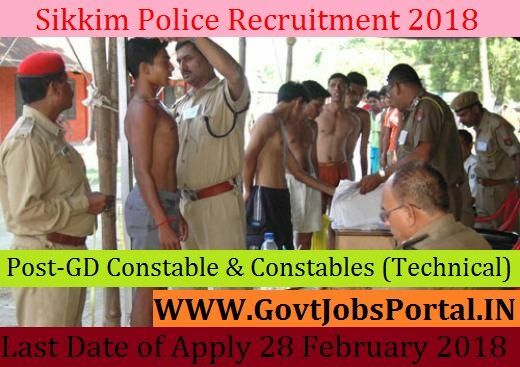 to 22 years can apply for this Sikkim Police Recruitment 2018. HG candidates & Minimum class XII passed in PCM. age 18 years & maximum age 22 years.